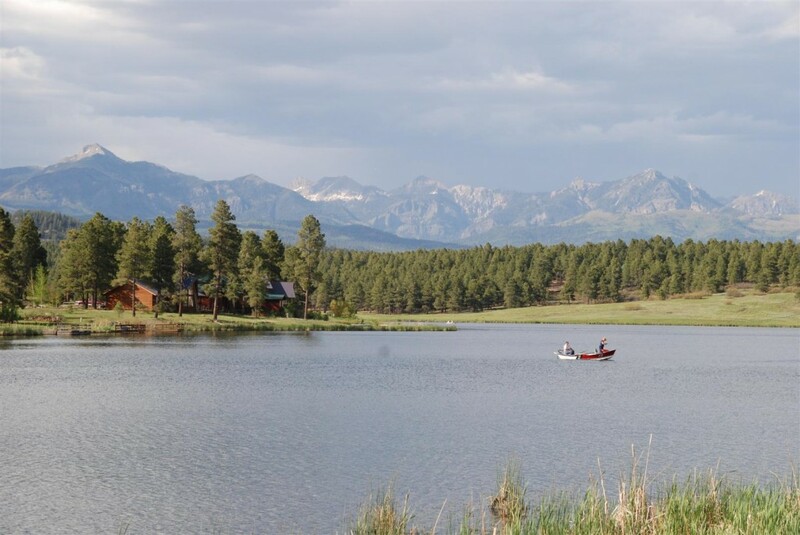 Lake Forest Estates is a pretty neighborhood in Pagosa Springs bordered on the north and west by National Forest, the east by North Pagosa Boulevard and the south by Lake Forest Circle and the Lakewood Village subdivision. I took the photo above looking north toward Lake Forest with the northern range in the background. 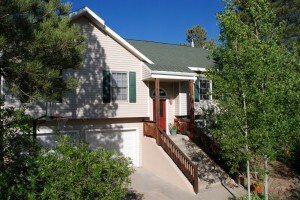 Lake Forest Estates is very close to shopping amenities at Hwy 160 & North Pagosa Boulevard. The neighborhood also features the wide, paved trail that runs through the Pagosa Lakes area with future plans to connect to the downtown area.